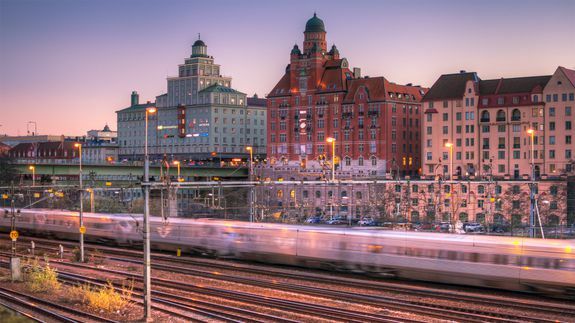 How Stockholm is becoming Europe's premier tech hub - trendistic.com: ever tried. ever failed. no matter. try again. fail again. fail better. Stockholm is a place where excess seems vulgar and the better option is to take a slower and quieter approach to life — choose walking over driving, throw away the credit card and let things just happen. See also: Do these chat services have what it takes to become the next WhatsApp?